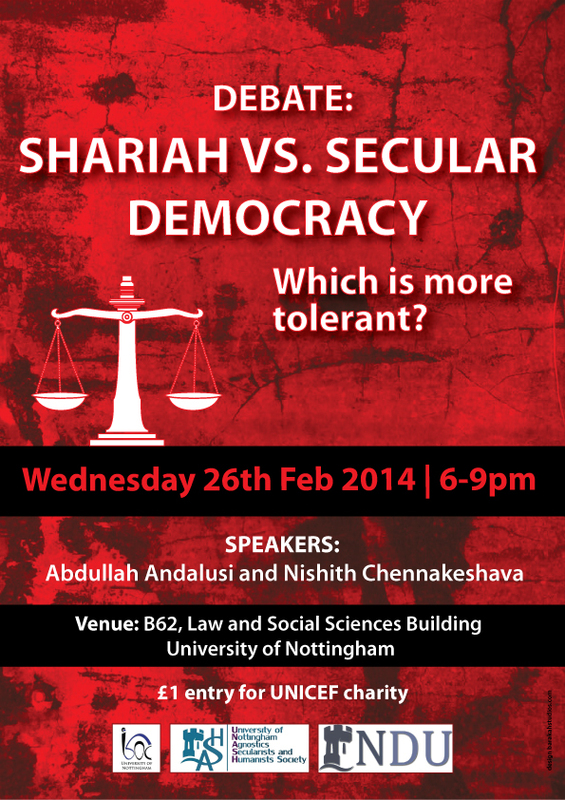 Home › EVENTS › Debate: Shariah vs Secular Democracy: Which is more tolerant? 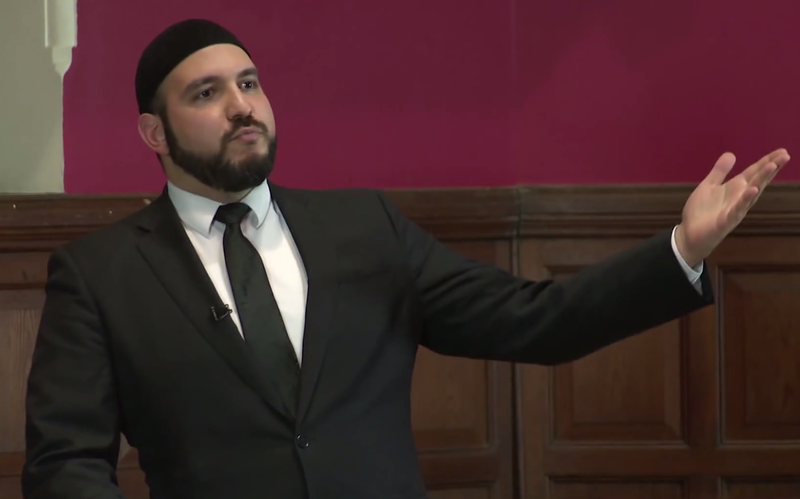 I have another debate this month, (but this time in the UK), on ‘Islamic System vs Liberal Democracy: Which is more tolerant?, held at the university of Nottingham, on wednesday 26th February 2014, in the evening. I will be debating a member of the Nottingham Atheist, Humanist and Secularist society. For more details, please visit the facebook events page for this event.